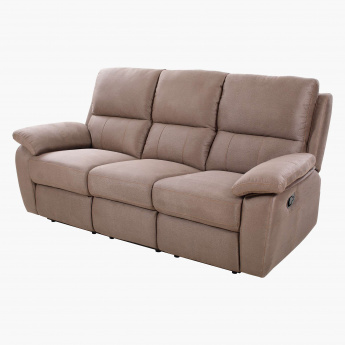 Save AED 490 (25.13%) – Earn 139 Shukrans What is Shukran? Shukran is the Landmark Group’s award-winning loyalty programme in the Middle East, which allows you to earn Shukrans when you shop any of our brands. 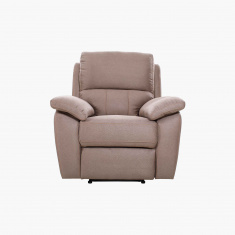 Everyone will love the experience they have on this three-seater recliner that moves with smooth functioning. 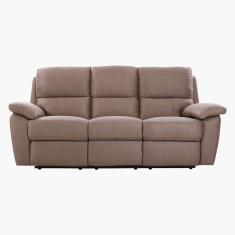 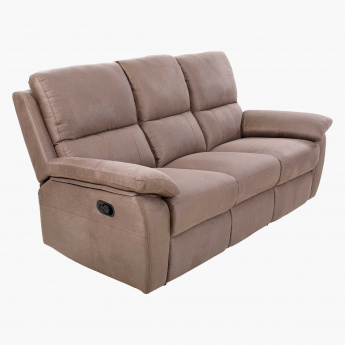 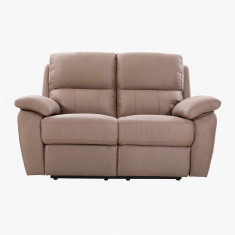 Comfort is provided in the form of soft upholstery and armrests.